We’ll readily admit to not being the most stylish group of people around, but if you don’t suffer from the same inability to dress yourself properly and also happen to like your music, then you’re going to want to check out this rather cool hoodie. Now we admit that we’d only ever wear a hoodie if we were planning on burglarizing the local convenience store, but we’re told that we’re in the minority here. 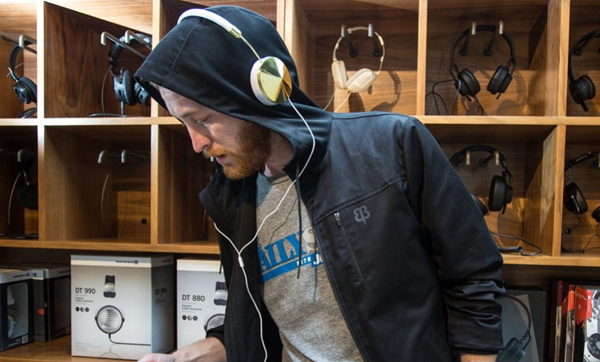 That’s why this Betabrand hoodie is likely to be so popular. Well, that and its insanely cool party trick. Beyond being a stylish hoodie, this specimen’s hood is actually made out of the same material as those high-end speakers we all covet. 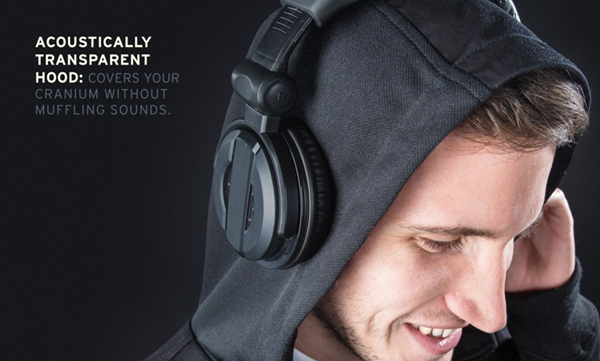 While that may sound cool, what it actually means is that you can walk around with headphones on your head and still hear what’s playing because audio passes right on through as if the hood wasn’t there. You will still look a bit of an oddity when wandering around the streets of your local city with your hood up and your headphones over the top of them, but so be it. 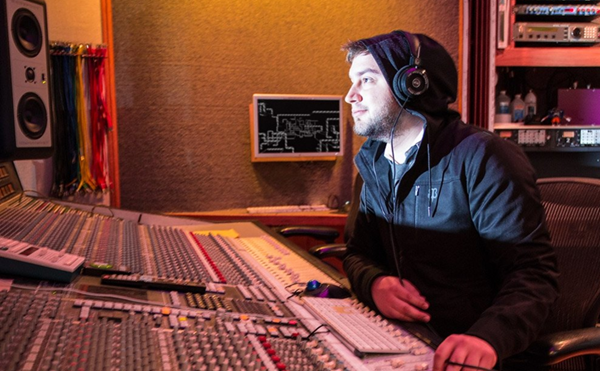 At $142 and already funded via its crowd-funding campaign, the Betabrand hoodie isn’t cheap. Add that to the fact that you’ll like a bit silly wearing it for its intended purpose, and we can only assume that its real target audience is DJs who want to wear something when working outside but don’t want to have to give up being able to hear what they’re blasting out to everyone. It might not be up our particular tone-deaf street, but that doesn’t mean it won’t be up yours. The Betabrand hoodie is available in different sizes, so it will fit all body types if you’re planning to buy one. But like we said before, it doesn’t come cheap, and the cool party trick of letting you wear headphones even with the hood up is enticing enough to let you part with your hard earned cash. Interested in buying one? Simply point your browser to this link, but it will ship in late October, and if you order one right away then you’ll get a 10% discount. Also be sure to leave your thoughts with us regarding the hoodie on our social pages and the comments section below.